Fayez Spa is 9,500 square feet of pure indulgence, where 45 of London's best spa therapists and stylists provide rejuvenating and relaxing treatments for both the body and mind. Explore our extensive service menu and discover spa packages including spa cuisine that can be customized for solo escapes, couples getaways and groups or corporate retreats of up to 40 guests. 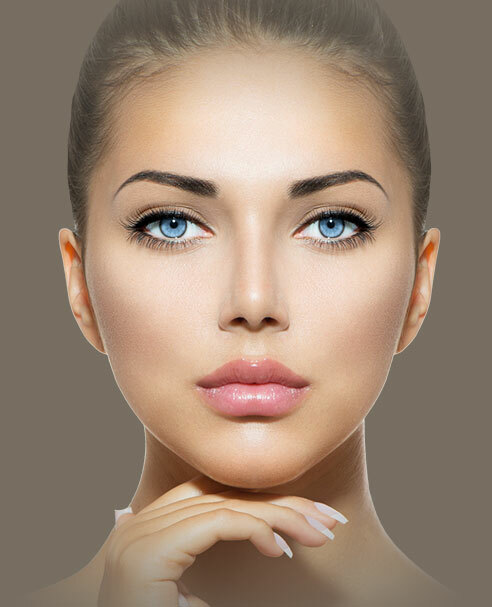 In addition, we specialize in medical treatments including anti-aging injectables with our on-staff doctor. 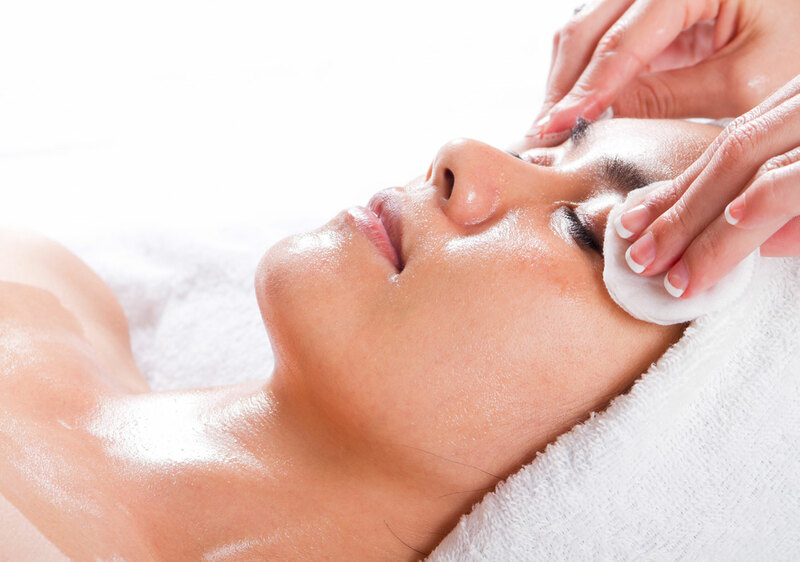 Fayez Spa is proud to offer our clientele the latest in medical spa treatments under the direction of our on-staff physician, Dr. Kim Ireland, one of Canada’s top 5 for Botox and Restylane. Our successful anti-aging practice at Fayez Spa results from routine referrals from very happy clients. Men can now experience the world’s best wellness and skin care services in all south-western Ontario in a relaxing, male-friendly environment – exclusively available at Fayez Spa. 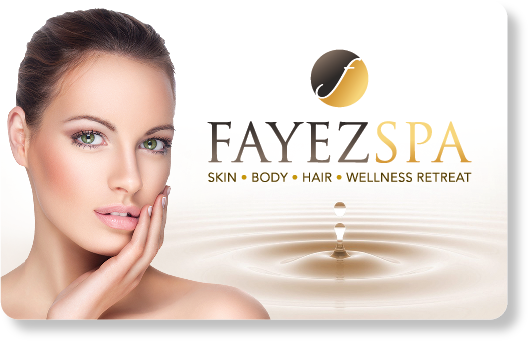 Perfect for anyone and any occasion, a coveted Fayez Spa gift card is the fastest, easiest way to give that special someone the very best in beauty and wellness. TWO EASY OPTIONS TO ORDER ONLINE! Prices subject to change and services can be added, deleted or altered without notice. Gratuities optional. © - Fayez Spa London Ontario.